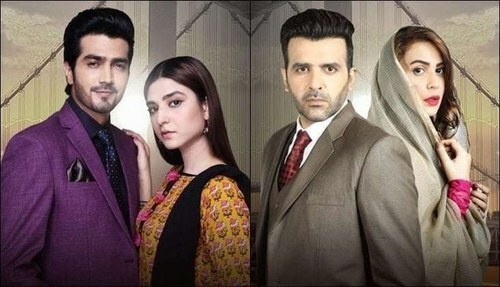 The drama so far has been an emotional roller coaster ride that leaves the audience grasping for breath with its steep curves and frequent ups and downs. 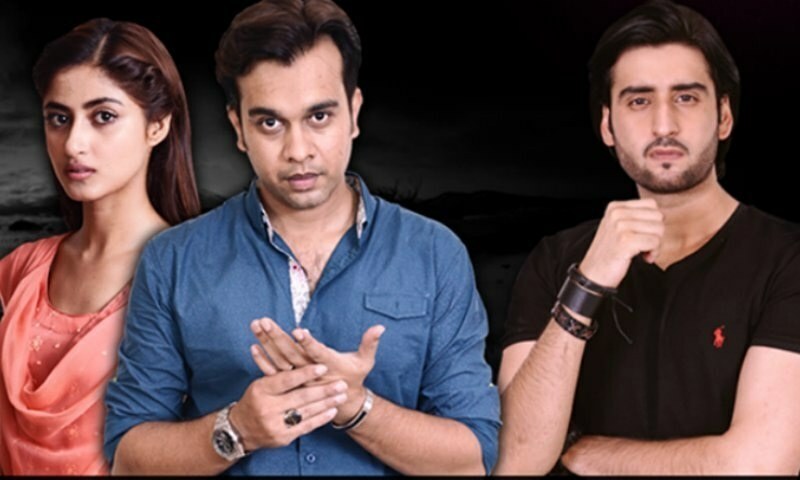 Airing every Thursday at the prime slot of 8 pm, 'Khuda Dekh Raha Hai' offers a deep insight on the contrasting aspects of a single society and the drastic effects it has on the individuals belonging to these two worlds. The crux of the story is that neither extreme is constructive. Khalida Beghum (Bushra Ansari) does istakhara for people for a small fee that is termed as a gift from the devotees to her. Her husband (Qazi Wajid) and two children Zoya (Sajjal Ali) and Moiz (Asad Siddiqui) fail to conform to her beliefs. 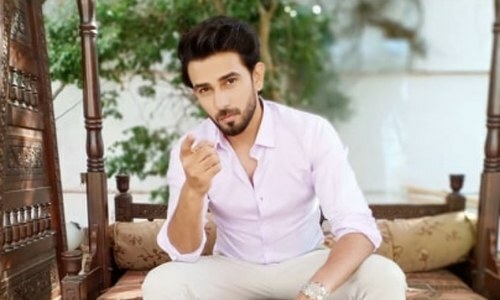 When we last left off, Junaid (Agha Ali), Zoya’s love interest, had denounced his raging music career in order to please Zoya and be more acceptable to her pious mother. 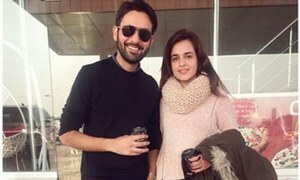 On the other hand, Saman (Sana Askari), Moiz’s fiancé, wanted her sister-in-law to be, Zoya, to become her alcoholic erratic brother Adnan’s (Imran Aslam) wife on the hope that he might change and also so that her father can use Zoya for his ulterior motives. Moiz’s family is so far unaware of Adnan’s waywardness. Now what came as an extremely unpleasant surprise was that when Khalida Beghum does istakhara for Junaid and Adnan, Adnan comes out as a clear winner. Zoya, being a complaint daughter, breaks all ties with Junaid and agrees to marry Adnan. The scenes depicting Zoya and Junaid’s last good bye were pretty heartbreaking! Moiz and Saman, and, Adnan and Zoya get married on the same day and from the very next day Saman and Zoya struggle to accommodate in their new homes. While Zoya was shocked by Adnan’s drunkenness and perplexed by his mother’s nonchalance on the whole matter, Saman felt suffocated from all the questioning on Khalida Beghum’s part, when she returns home late. Moreover, Saman was also unaware of Khalida Beghum’s 'istakhara business'. 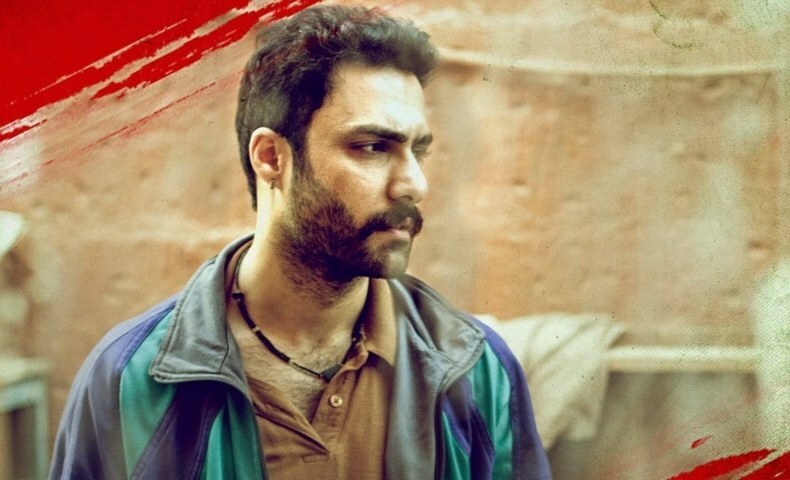 Moving on to Zoya’s father-in-law’s ulterior motives; he runs NGOs and instead of spending the donations on the rightful owners, he and his family thrive on these donations. He wanted somebody like Zoya, with an untarnished background, to be installed as the CEO of a new NGO that will help him rake in more money. Zoya’s misery doesn’t end here; she is subjected to Adnan’s promiscuous parties and when she expresses her discomfort, she is left alone in the car in the middle of the night. 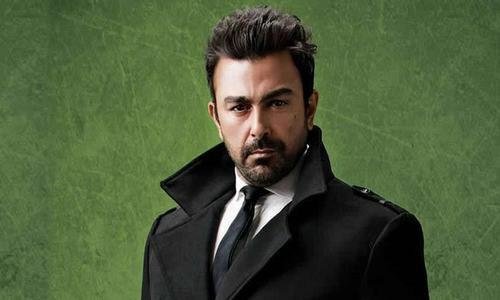 Finally, at the end of the latest episode, Zoya confesses everything to her mother including Adnan’s drinking problem and his beatings, and his family’s shady business. 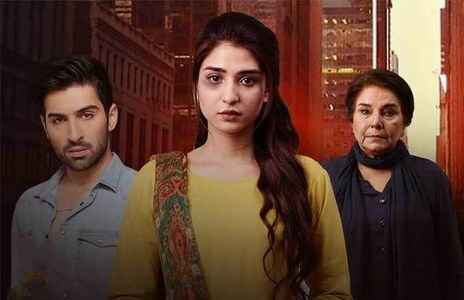 The only part that I disliked about this drama was its wrong portrayal of something as virtuous as “istakhara” because it was obvious that Khalida Beghum was heavily influenced by her son’s insistence to marry Zoya to Adnan and she personally disliked Junaid. Hence, it was solely her decision to marry Zoya to Adnan and it wasn't the istakhara that made her draw this conclusion. 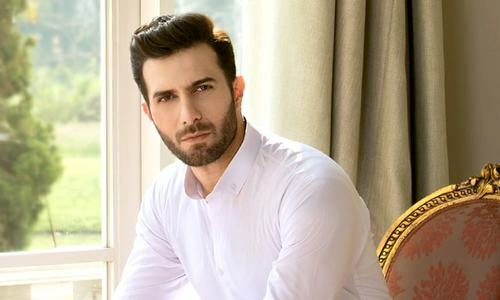 Other than that, from Bushra Ansari’s legendary portrayal of istakhara bibi to Imran Aslam’s creepiness as Adnan, from Sajjal Ali’s helplessness in the face of her mother’s seemingly senseless decision to the love struck and heartbroken Junaid played by Agha Ali, every character is played fittingly. Moreover, the story is also very distinctive and sheds light on some of our society’s taboo subjects, making it an overall interesting watch.